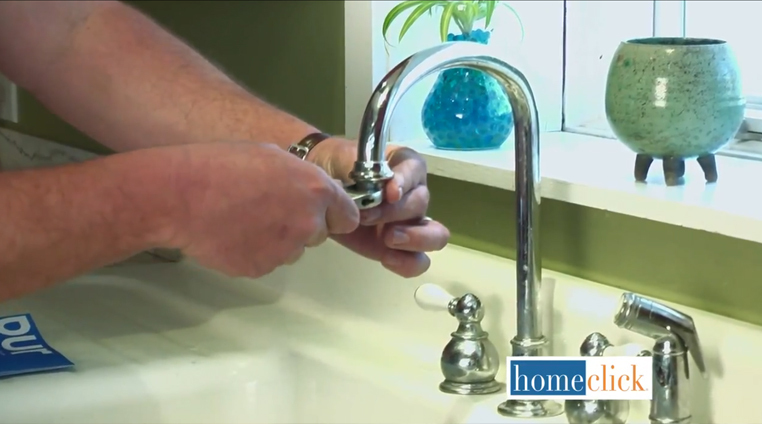 Welcome to our latest DIY plumbing guide, showing you how to install a new water filter. We’re pretty excited to share this particular slice of knowledge, especially in light of recent news showing how much lead might be affecting our drinking water. Lead or other contaminants in the water is no laughing matter, but thankfully, the process of preventing it from reaching our cups is a relatively painless one. With a little bit of elbow grease, a water purifier, and a tool you should already own, you’ll have the safety and comfort of purified drinking water in no time. The best part is that this process shouldn’t take much time at all. 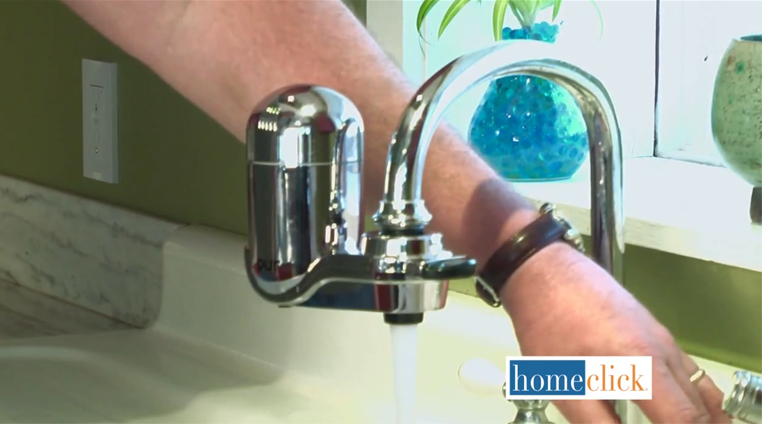 It’s important to get safe, clean water running in your home and this guide will have you doing that within the hour. 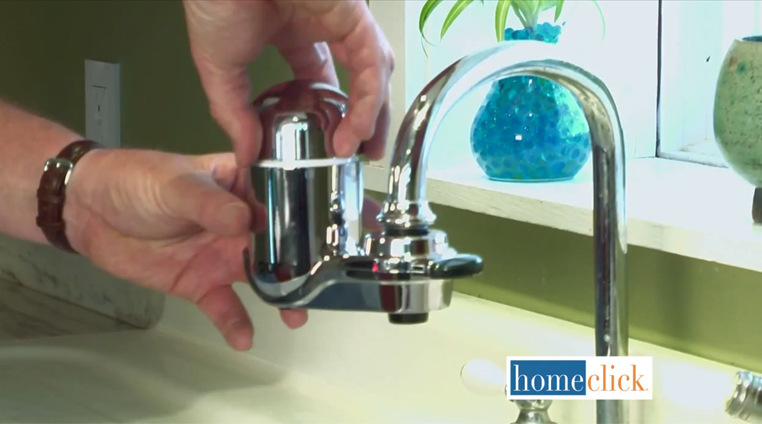 You can remove the aerator – that little screen on the tip of the faucet that makes water flow smoothly – using your adjustable wrench. Don’t be too tough on it, and you should be fine. Once it’s loose enough, remove it by hand. Now you need to install the adapter. Like the aerator, this can be done mostly by hand. Tighten it until it’s firmly in place with your hand, then use the adjustable wrench to get an extra quarter turn in for a secure connection. 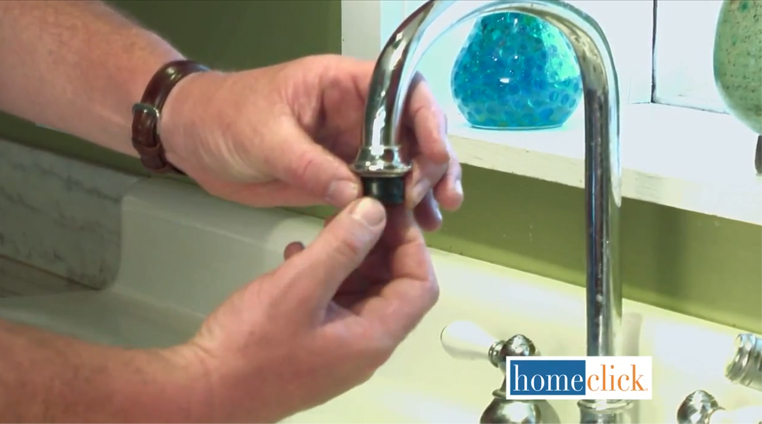 At this point, the water filter you bought should simply snap on, no tools required. Don’t be too forceful, and make sure that it’s lining up right. 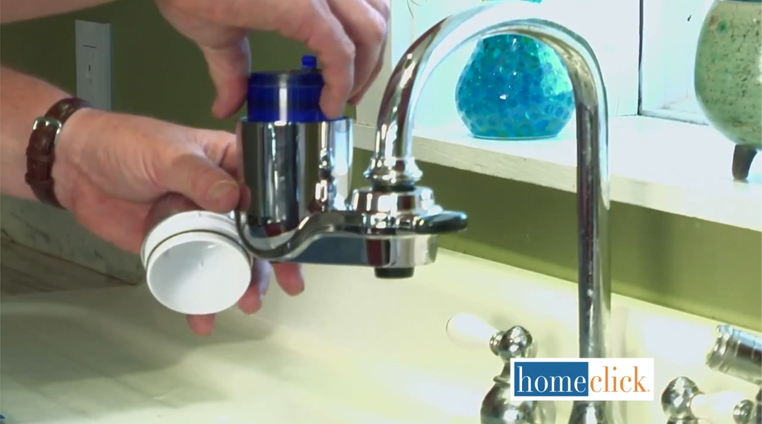 The cartridge is the heart of your water filter. It’s what actually does the filtering, so it’s the most important piece here. 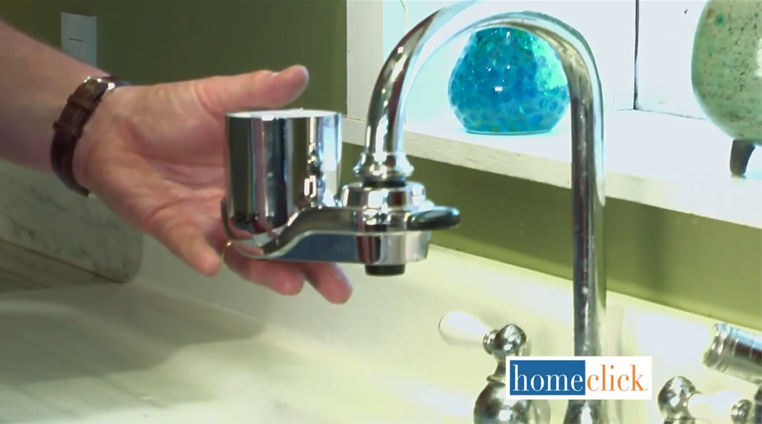 It should install easily, as per the directions of your particular water filter, by hand. Finally you’re going to screw the cap on and complete the filter assembly. This makes sure that there are no leaks and that everything looks clean and neat. Since the entire point of a filter is to get clean, safe drinking water, you’re going to want to remember this step. Let the water run for at least several minutes to clear the filter out and make sure that everything’s running properly. If you’re like me, you might learn best by watching someone actually perform a process, rather than by reading alone. Here’s a great short tutorial video.